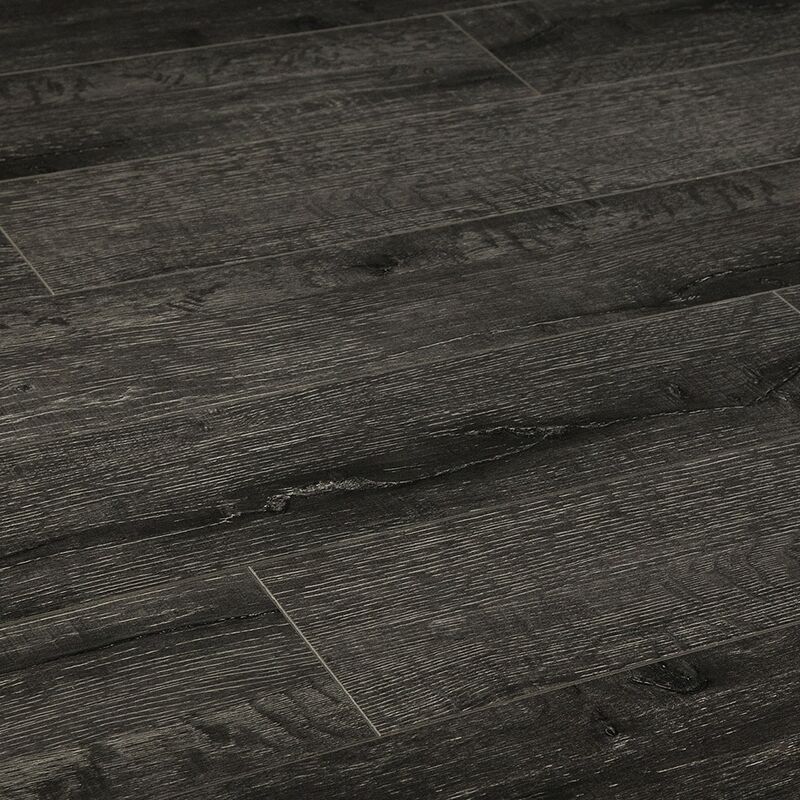 The Modern Wide Plank laminate flooring collection offers a classy, modern interpretation of French oak at an affordable price. Each straight edge plank features a Uniclic profile for fast and easy installation, which can be done by practically any DIYer. Choose from four contemporary, richly textured colors to create a sophisticated space that complements modern furniture and décor. 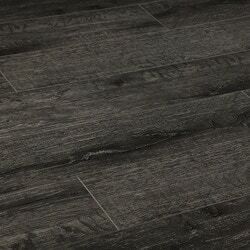 I absolutely LOVE my floors!! !